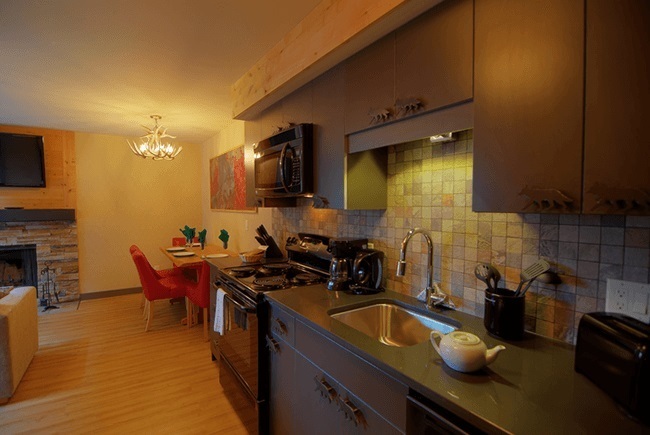 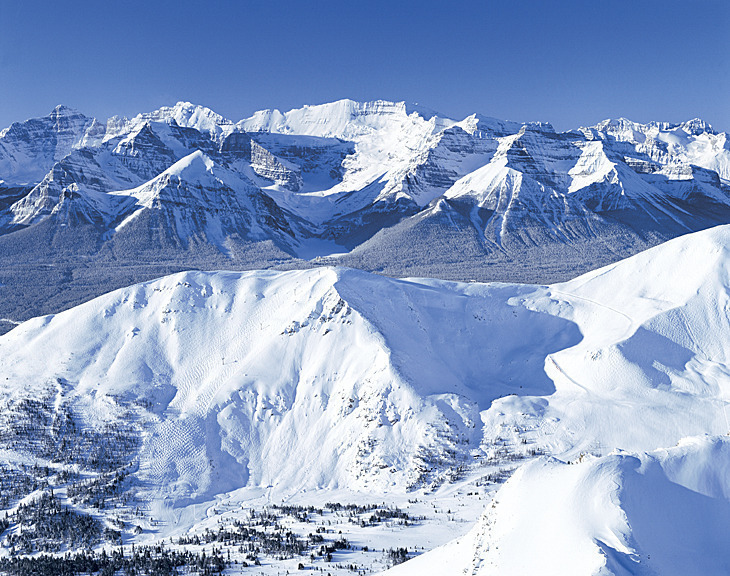 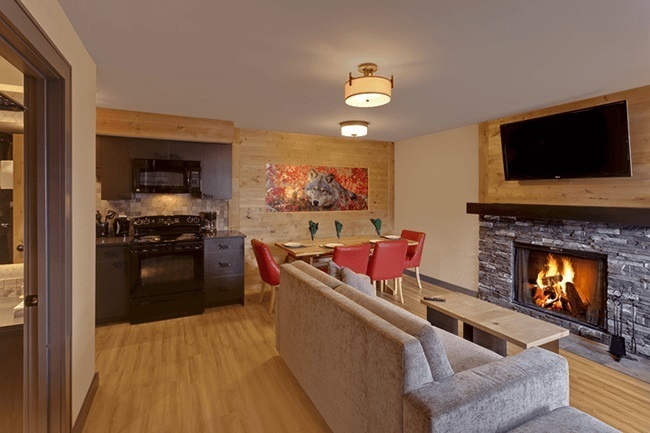 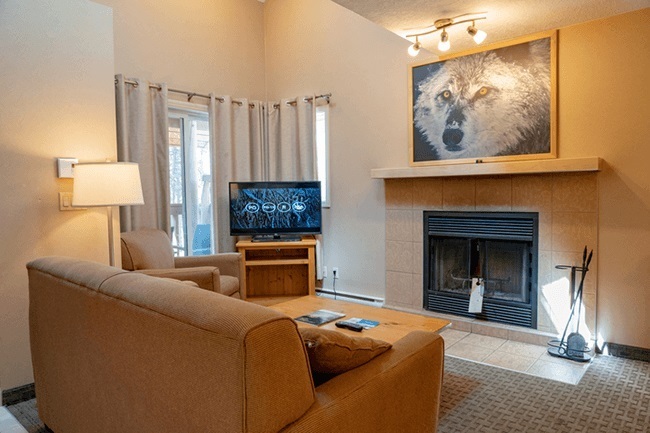 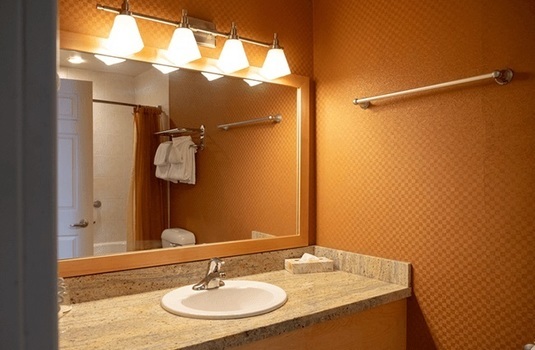 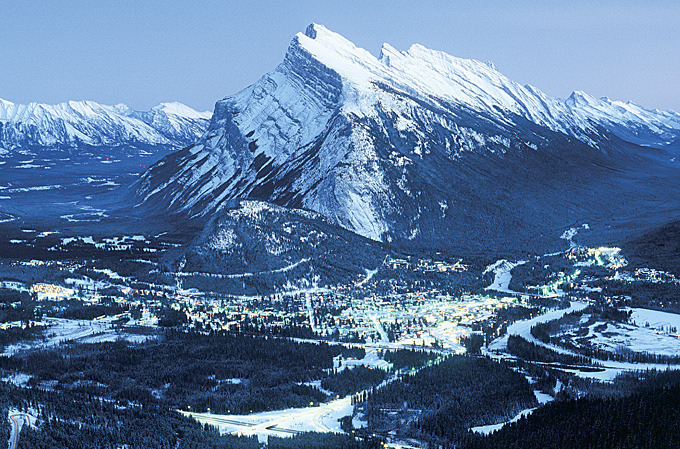 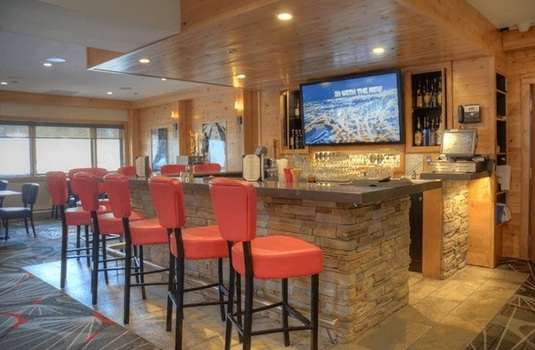 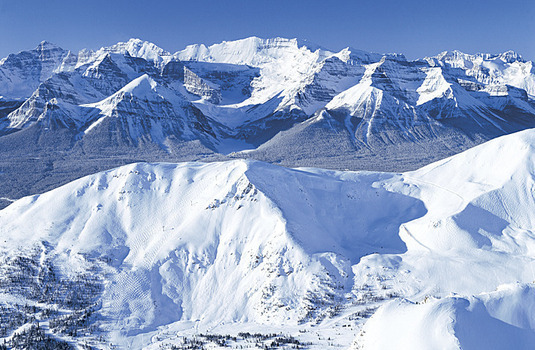 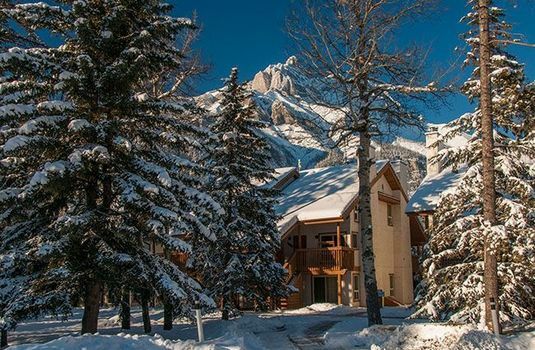 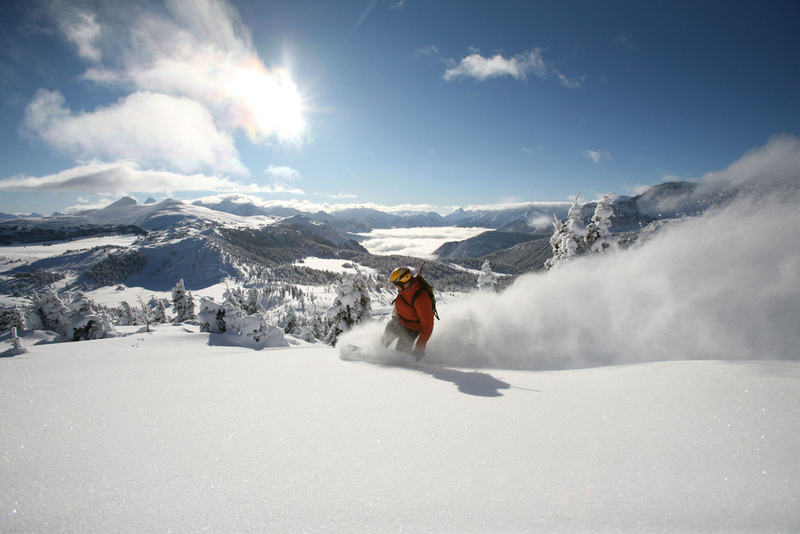 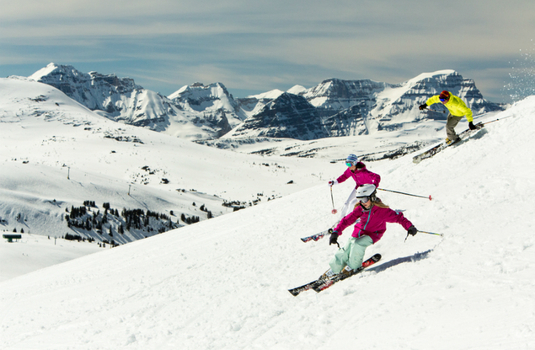 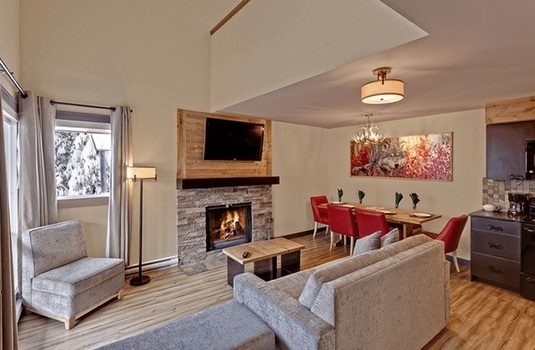 Banff Rocky Mountain Resort is a relaxing retreat in the heart of Banff National Park. Situated with a beautiful mountain backdrop, eight acres of private parkland and close to downtown Banff, this property has the ideal location for accessing the local amenities. 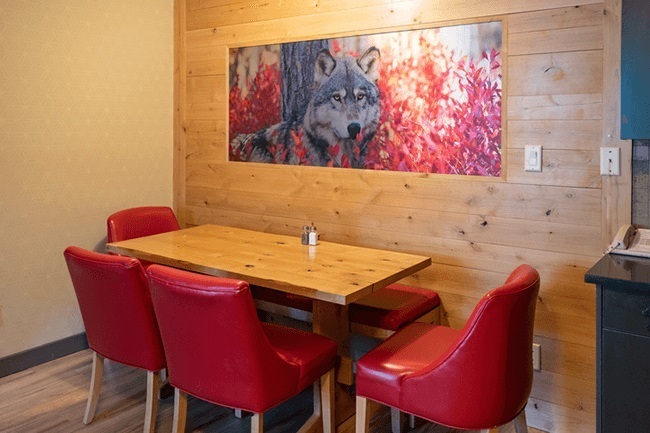 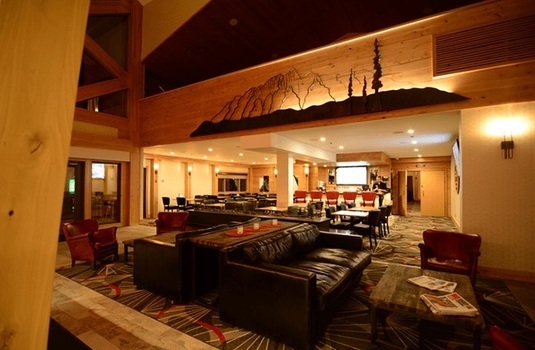 With a recent renovation of the lobby area, conference rooms and restaurant - the new Alpha Bistro - the Banff Rocky Mountain Resort is constantly evolving to offer their guests the highest quality facilities. 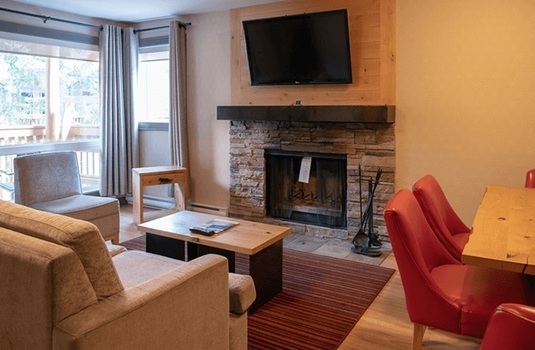 As of the 19/20 season, all Juinor Suites have been entirely refurbished to include a warmer, richer colour palette. 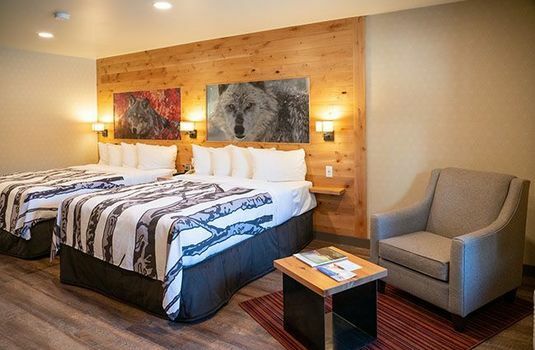 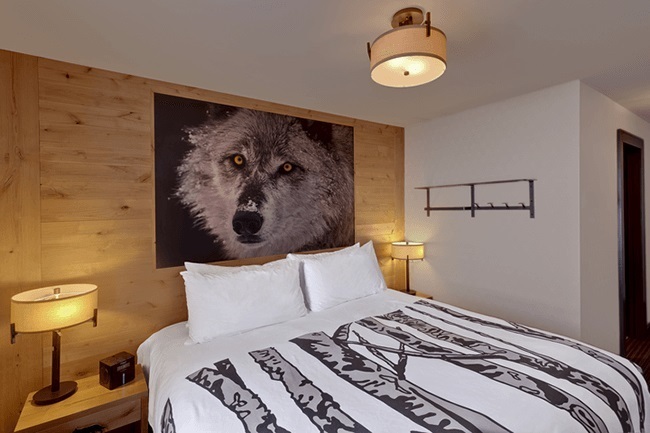 The rooms now feature wolf-themed artwork with two queen size beds and brand new bathrooms. 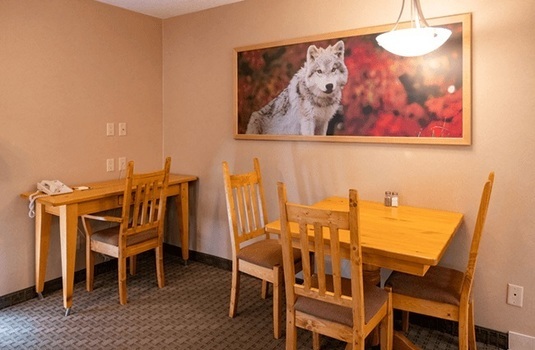 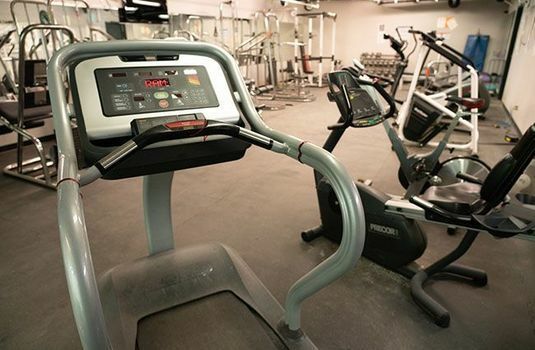 This is a pet-friendly option with two pets maximum per room. 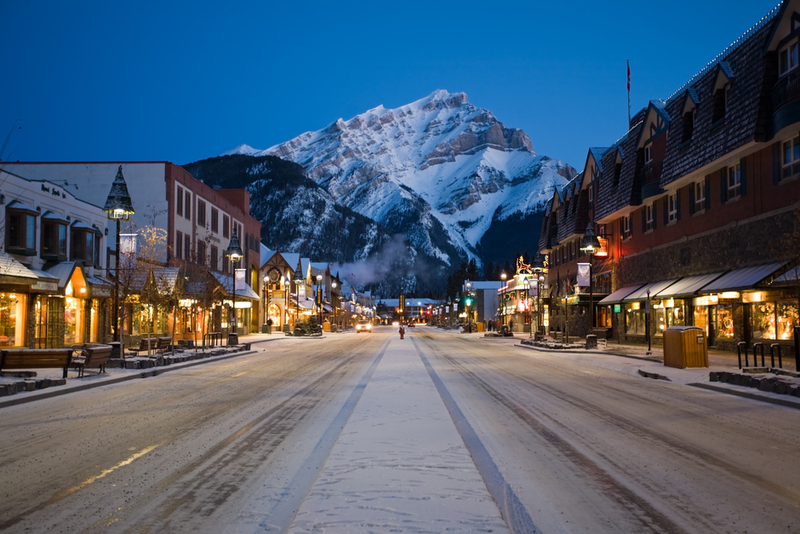 Complimentary shuttle to downtown Banff. 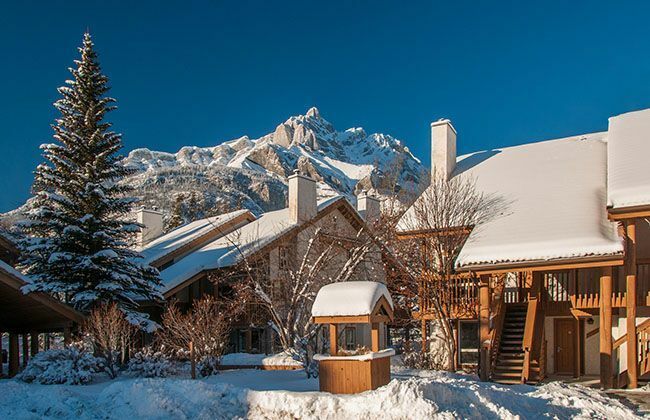 There are 169 bedrooms of various types in this resort. Junior Suite - 1 Queen or 2 double beds. Studio Condo - 1 Queen bed and a double pull out sofa bed. 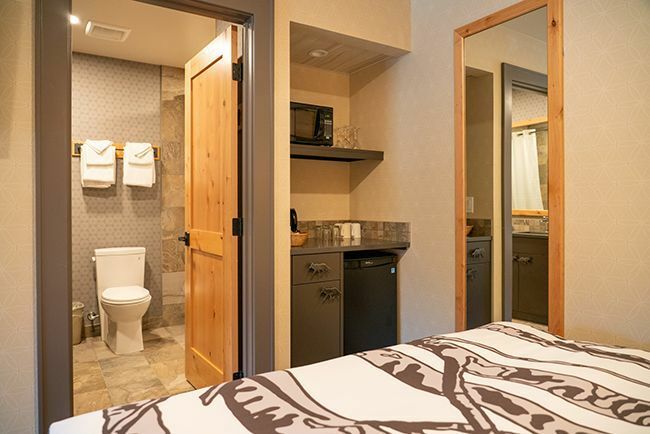 One Bedroom Condo - Private bedrooms with 1 Queen bed. 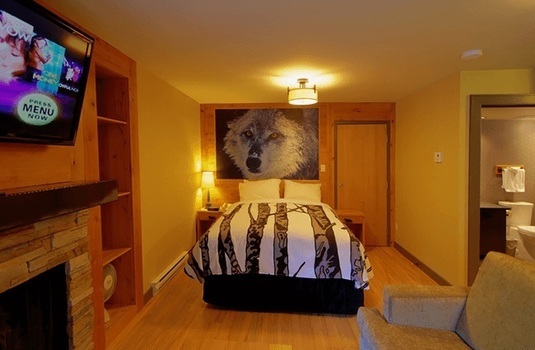 Loft Condo - Queen bed and pull out sofa bed. 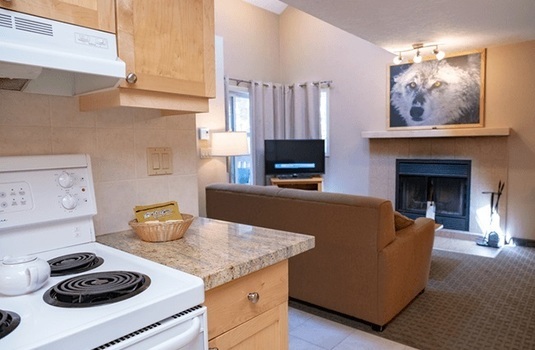 Two Bedroom Condo - 2 Queen beds and pull out sofa. 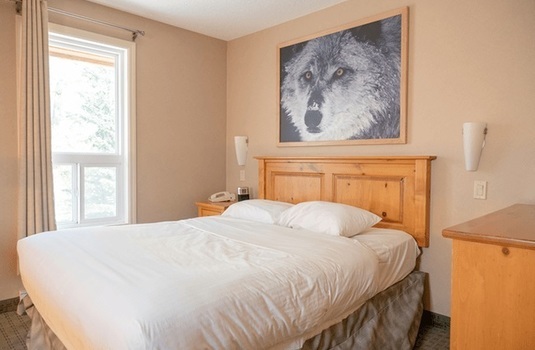 Executive Suite - Queen bed and pull out sofa. Fairholme Suite - Queen bed and pull out sofa.